A unique experience that will keep you coming back again and again! Our Pissouri apartments and restaurant command views all around, across a vine filled valley to the endless Mediterranean coast. Our restaurant is a must dining destination for anyone looking to dine in style overlooking breathtaking views across the valley that spread beneath, as far as the eyes can see. Located on a hilltop, our restaurant provides all its guests with mouthwatering gastronomic delights within a classy and chic yet relaxed and warm setting, making every dining experience unique & amazing. 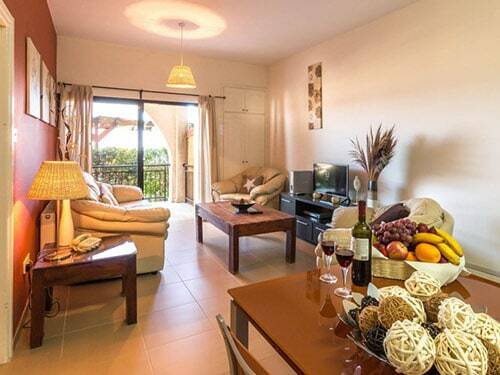 Hill View Apartments and Restaurant occupy a prime location at the highest point of Pissouri Village. Our Pissouri apartments and restaurant command views all around, across a vine filled valley to the endless Mediterranean coast in the south and in the north to the lovely Troodos mountain range. 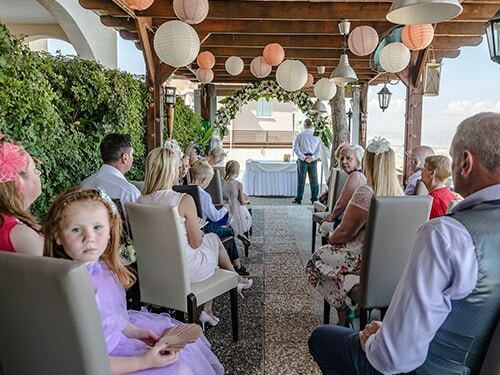 Hill View hotel in Pissouri, comprises of luxurious, spacious and well equipped apartments, each one benefiting from the views and breeze that our position catches so well. Our quiet pool overlooking the Pissouri village adds the final touch to an easy and comfortable stay. You will enjoy magic sunsets, cool breezes and walks through fertile countryside! The Sofocleous family built the hotel and have run the business since 1991. 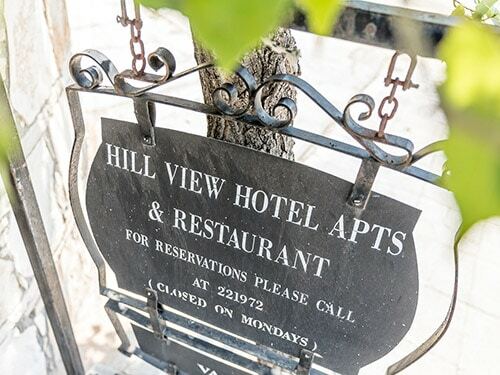 Hill View is a unique experience that will keep you coming back again and again to our lovely Village. George and Nicos Sofocleous along with their team of friendly staff, work hard to ensure that you have an unforgettable stay.